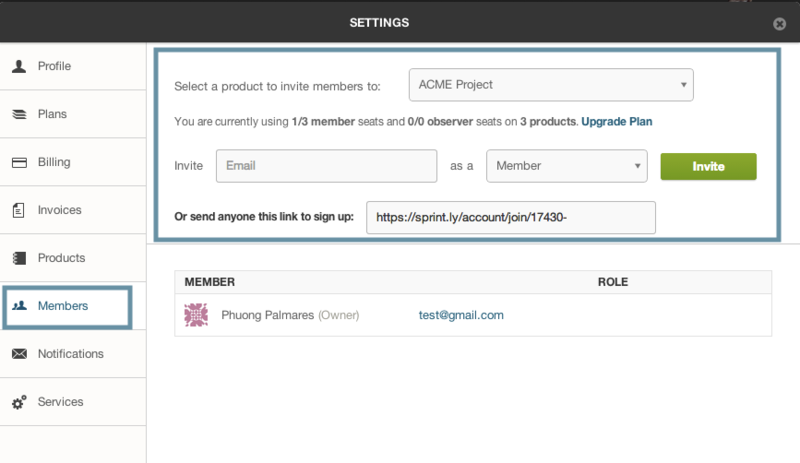 Account owners and admins have the ability to add, edit and remove users. 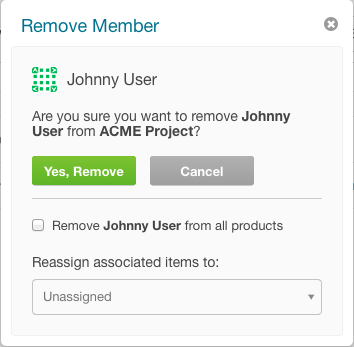 Members have ability to upload attachments, add items, add comments, edit and delete items. Admins have the ability to administer users and set up service integrations. This in addition to the functions available to Members.